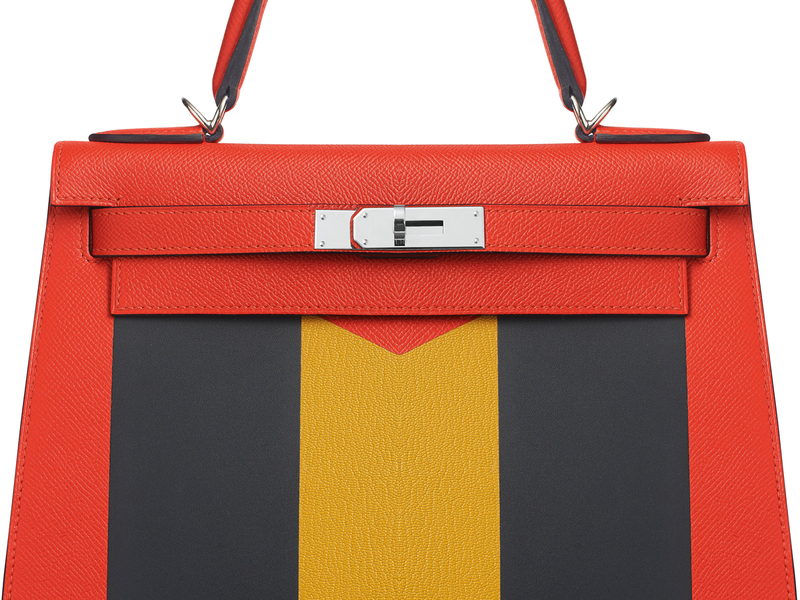 The Kelly is one of Hermès’ most sought-after bag, having a waitlist that extends months, sometimes even years before any true Hermès aficionado can lay his/her hands on one. As such, it has become of those bags which you will never ever see displayed out on Hermès’ shelves (and even if you do, you’re likely to spot a ‘Display Only’ sign accompanying it), joining the ranks alongside the Birkin and the Constance, together jokingly known as the ‘unicorn trinity’ of Hermès. And because it’s so ‘mythical’, here 10 things you didn’t know about the Kelly. But if you already do, no harm having a quick refresher now, right? Enjoy.